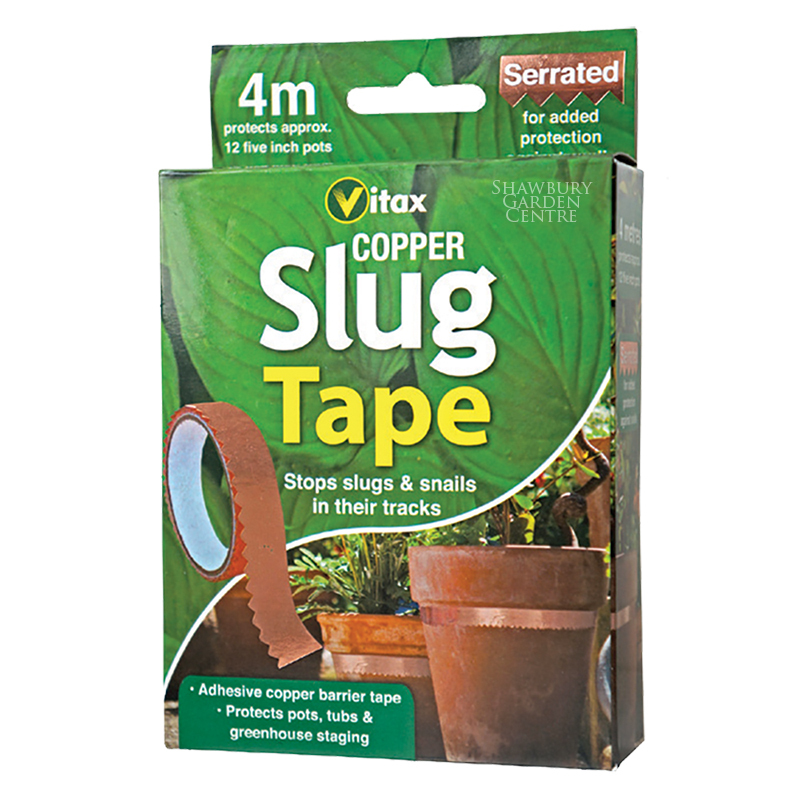 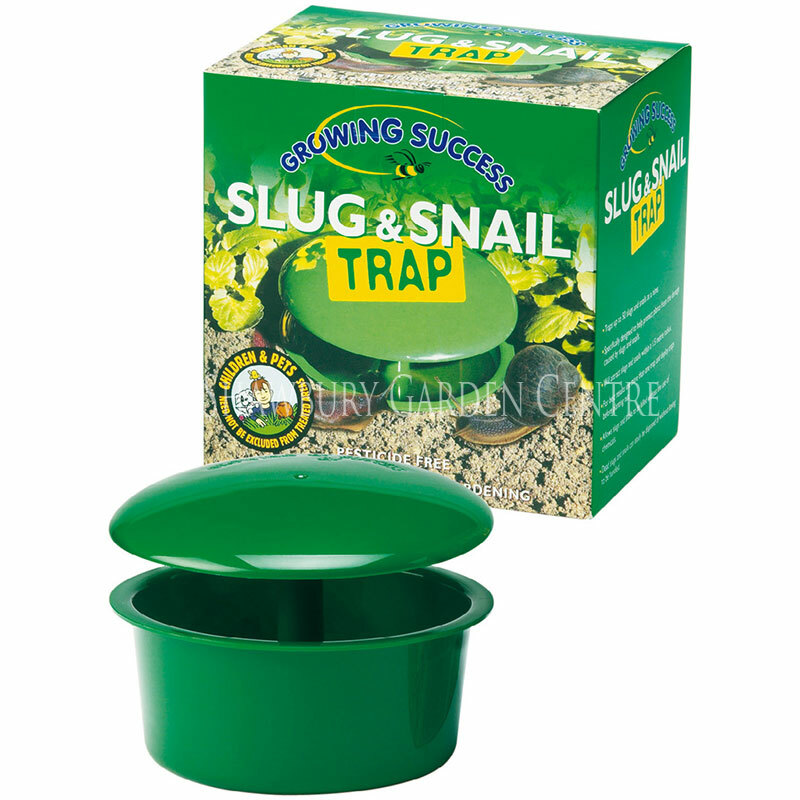 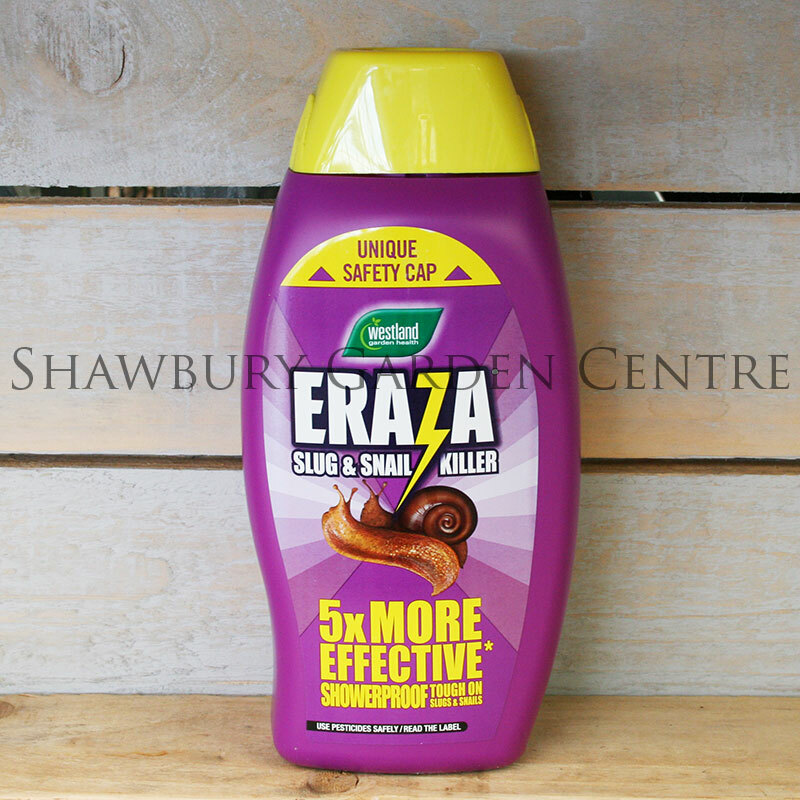 Use to protect fruit, flowers, vegetables and other garden crops from slugs & snails. 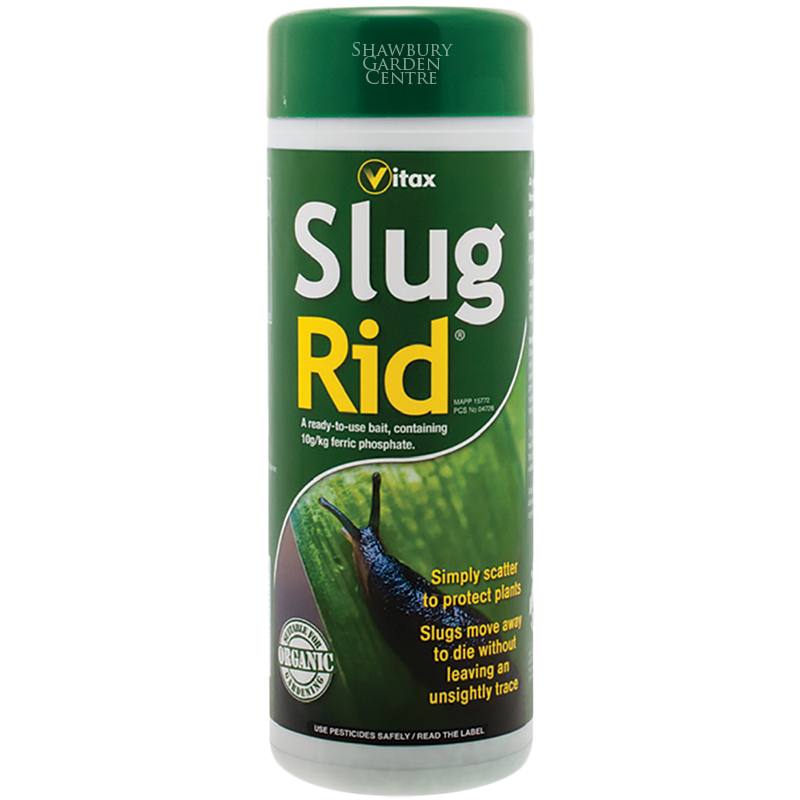 Slug Gone® wool pellets can be used safely in organic gardens. 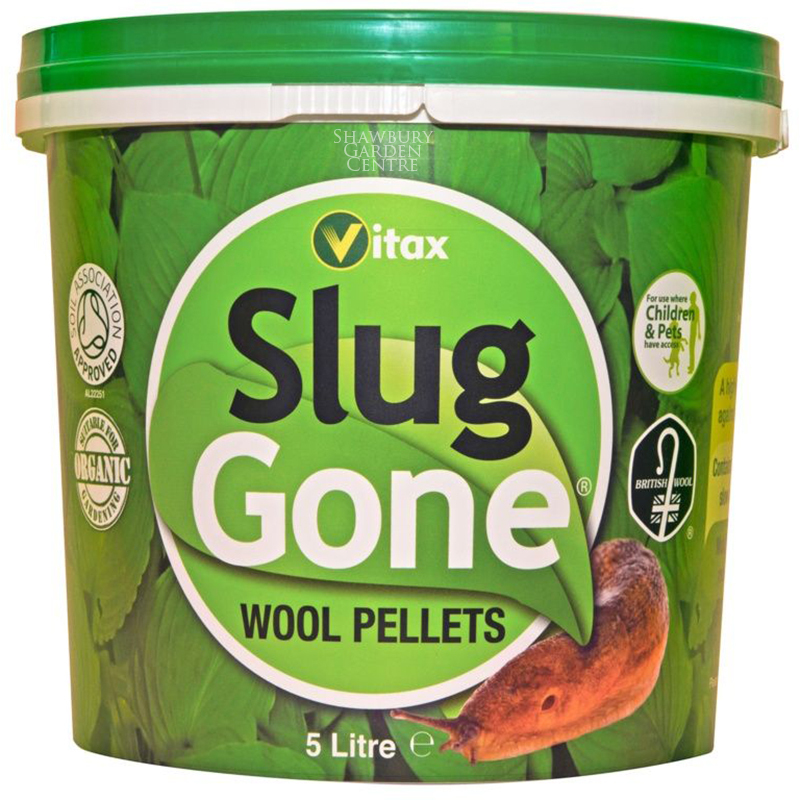 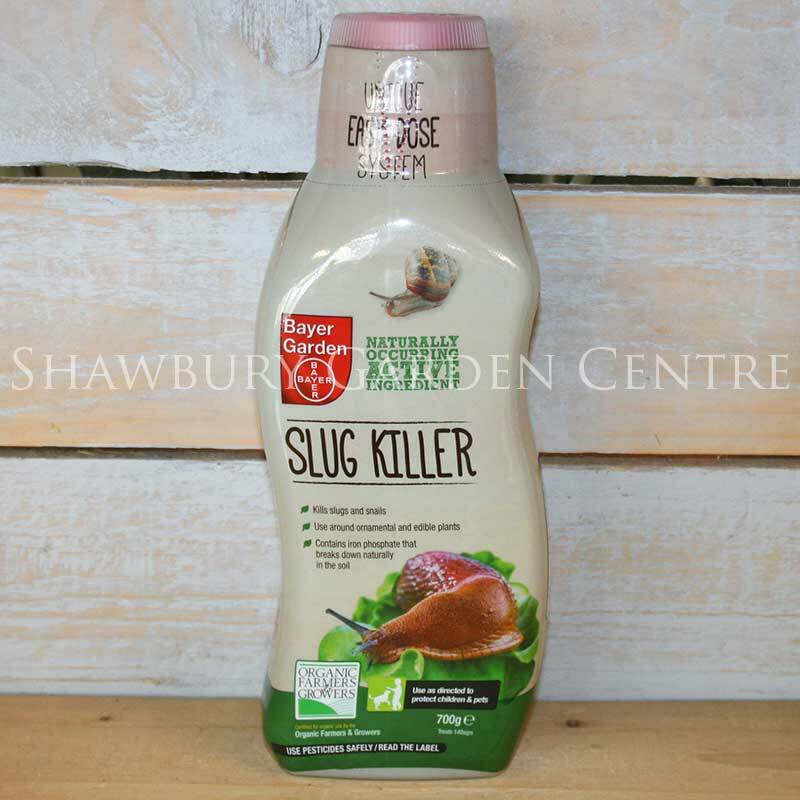 If you would like further information about Vitax Slug Gone® Wool Pellets - Suitable for Organic Gardening, please contact our garden centre at Shawbury just outside Shrewsbury in Shropshire, by calling 01939 251315 or emailing.